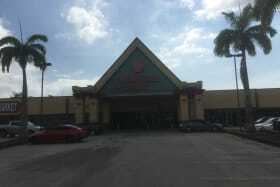 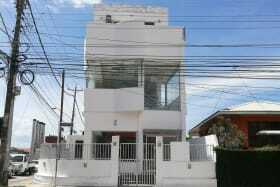 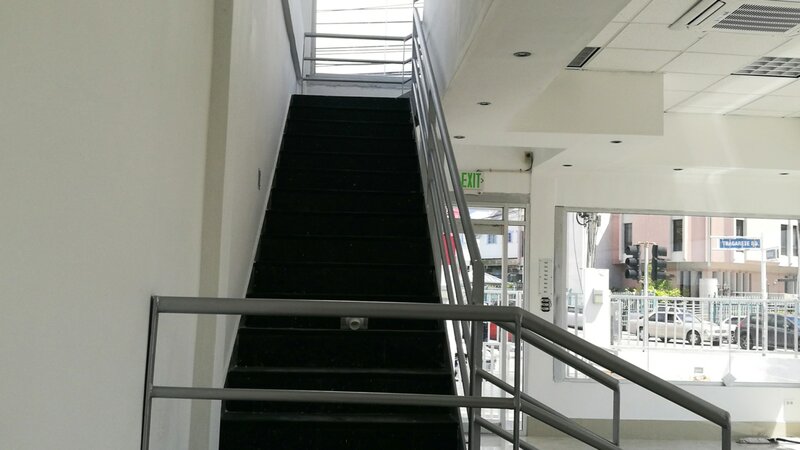 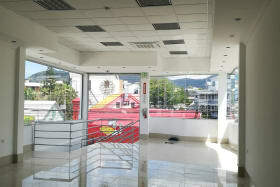 Two story open plan space with great visibility and parking for 20 vehicles. 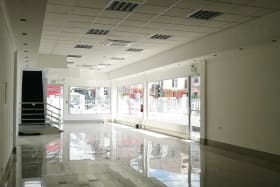 Perfect for corporate or retail businesses. 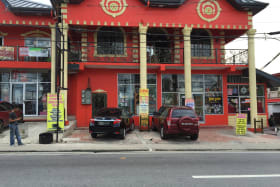 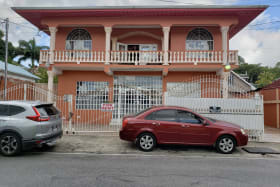 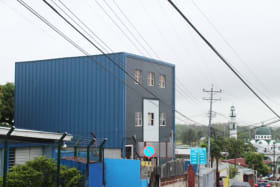 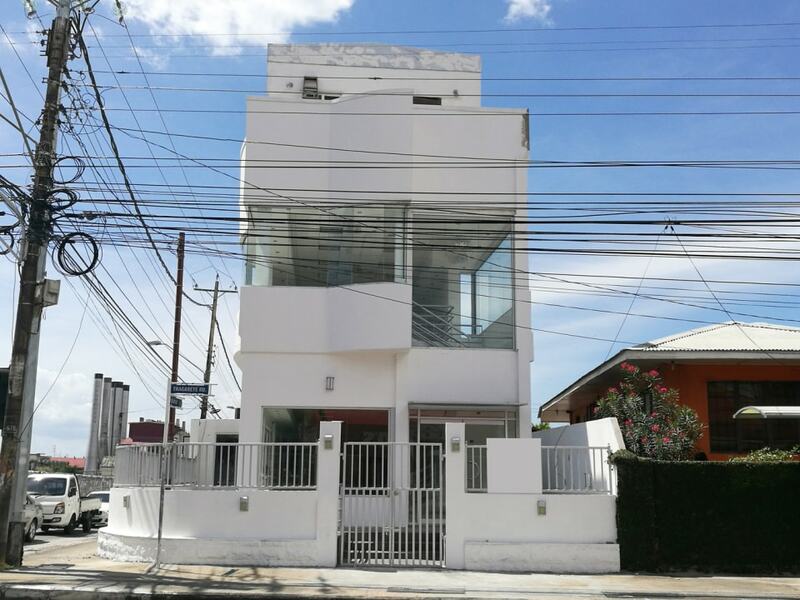 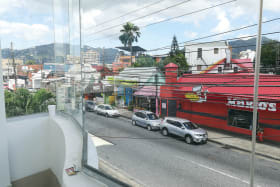 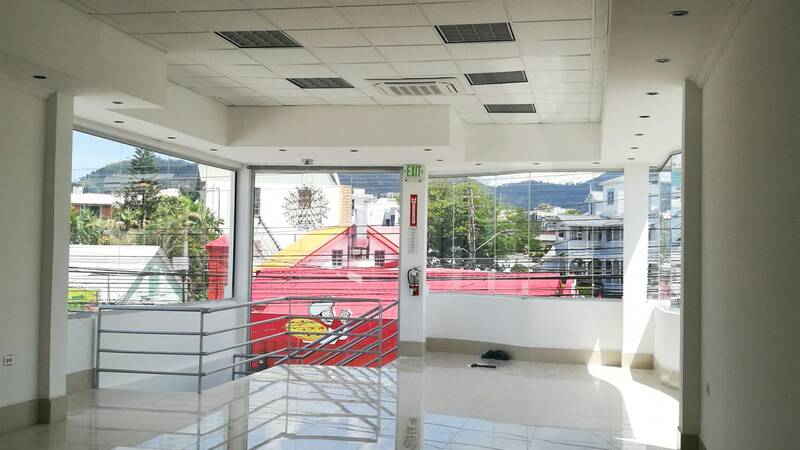 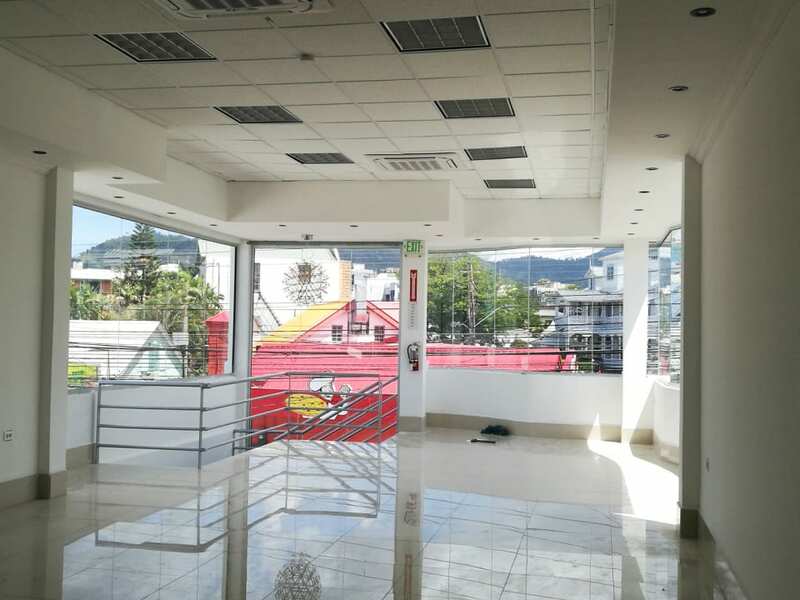 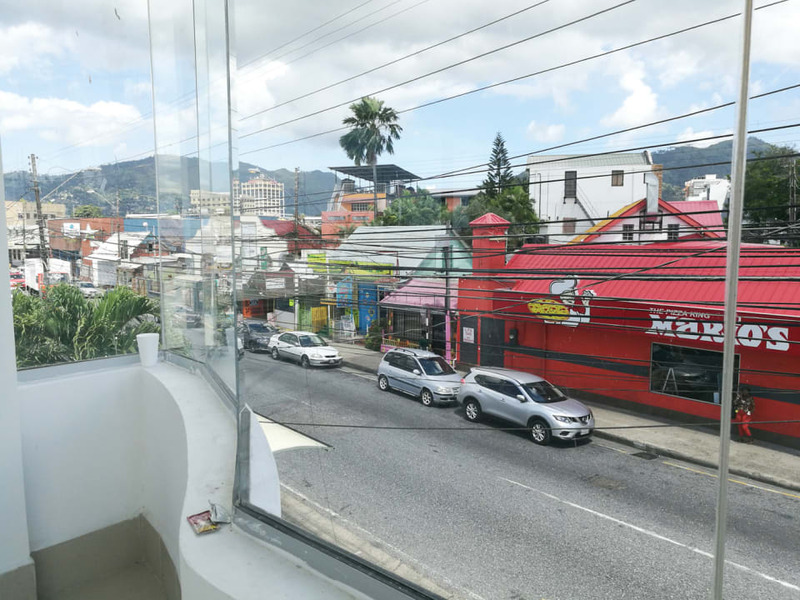 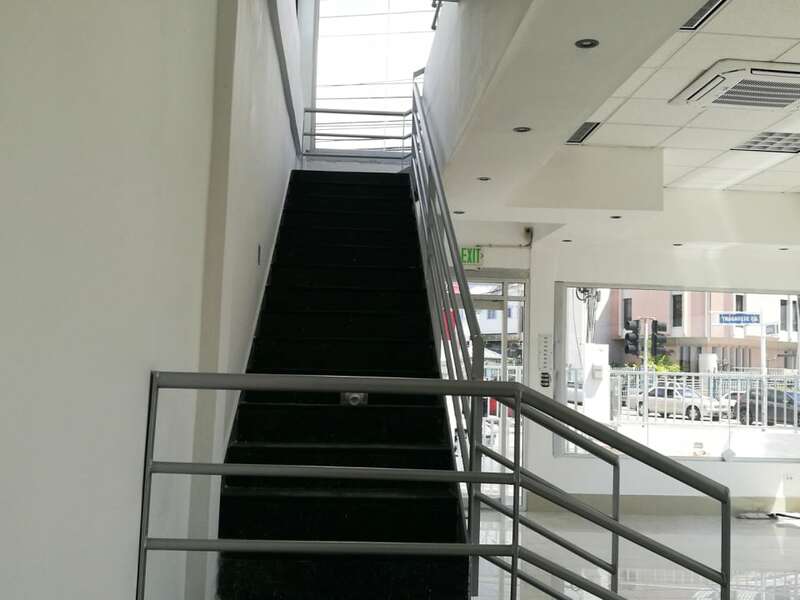 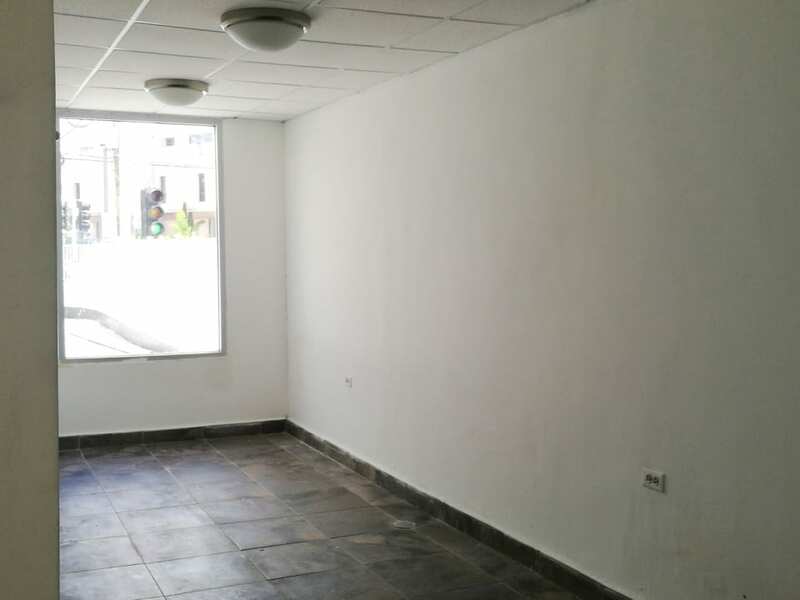 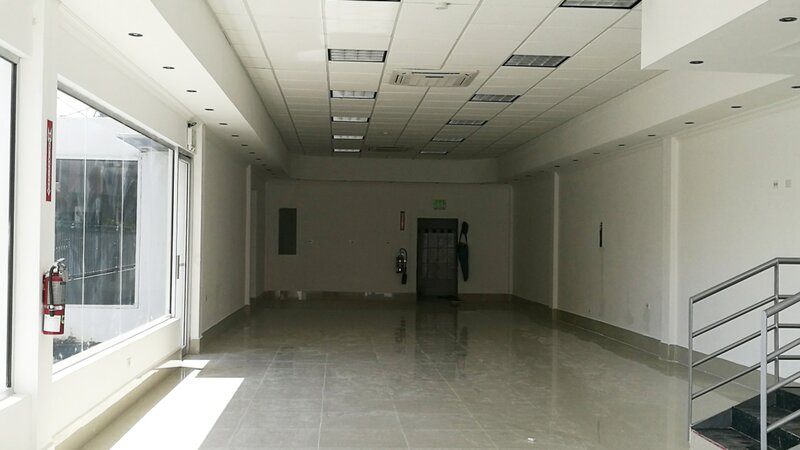 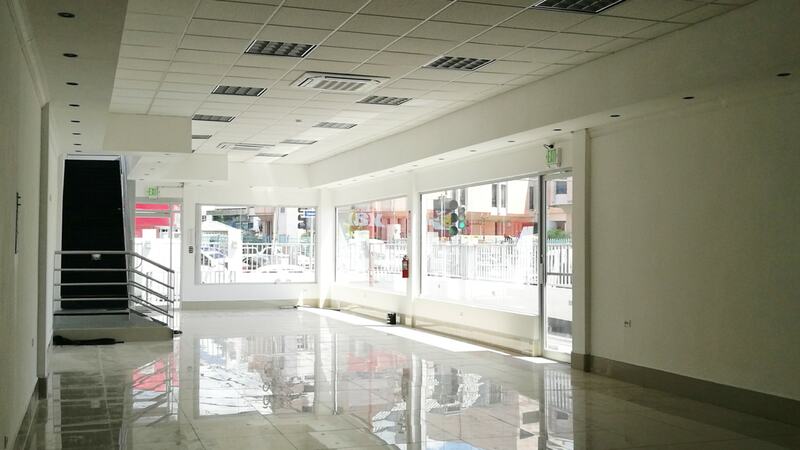 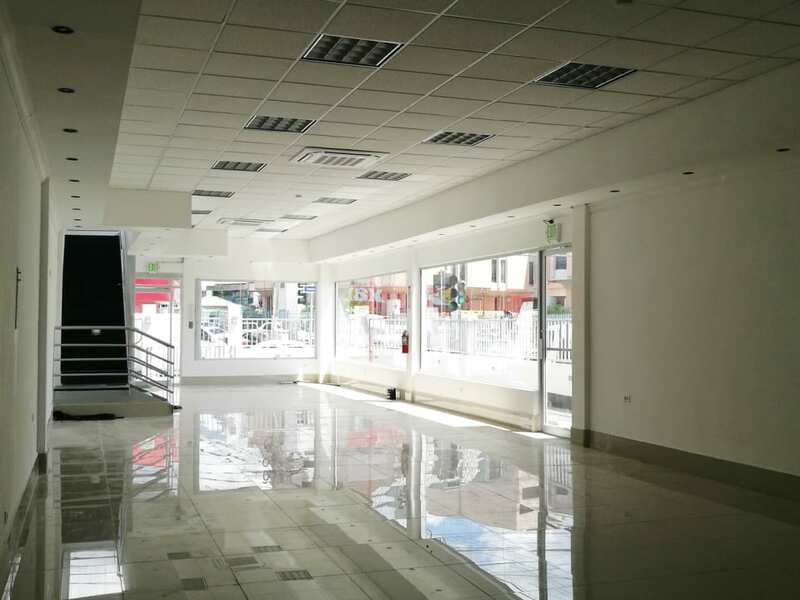 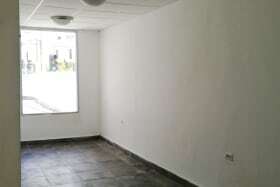 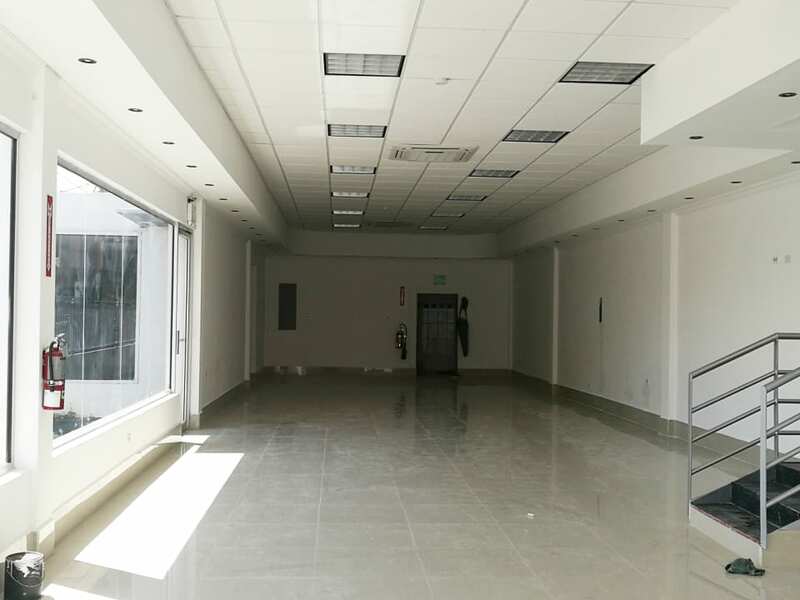 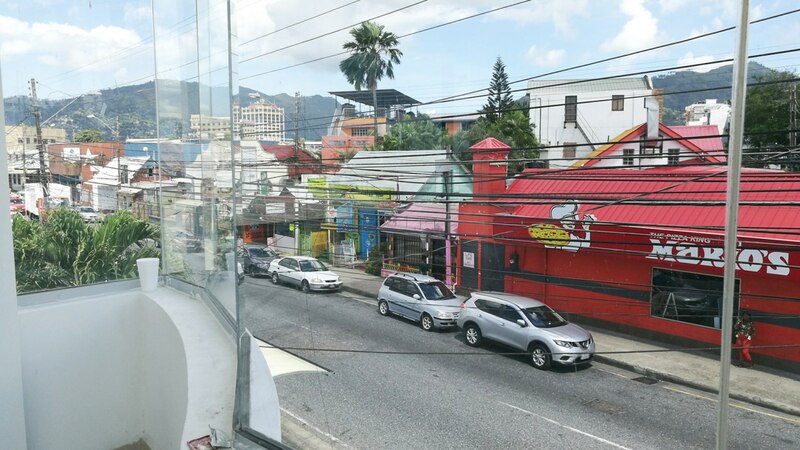 This two-story commercial property is located on the outskirts of Woodbrook, lies within a bustling community and has great potential because of its high visibility. 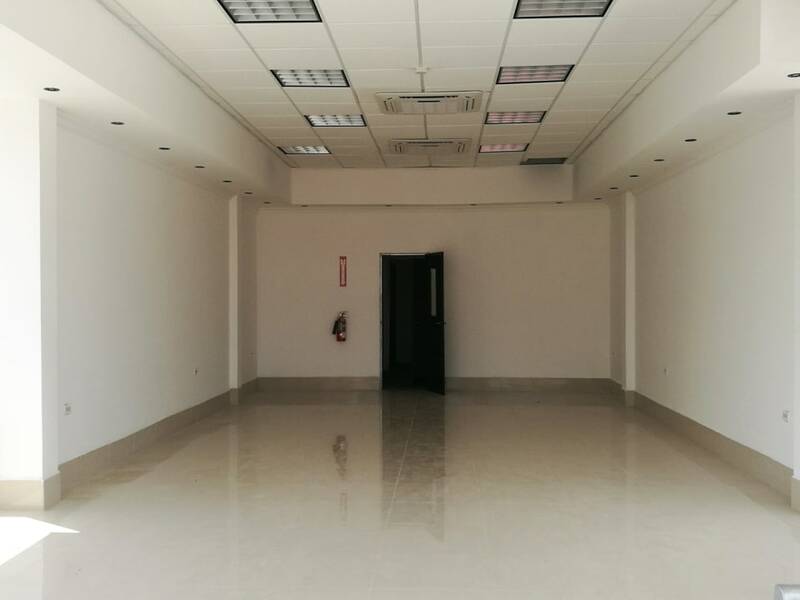 Both floors are open plan and are outfitted with porcelain tiles, recessed lighting and fluorescent lighting. 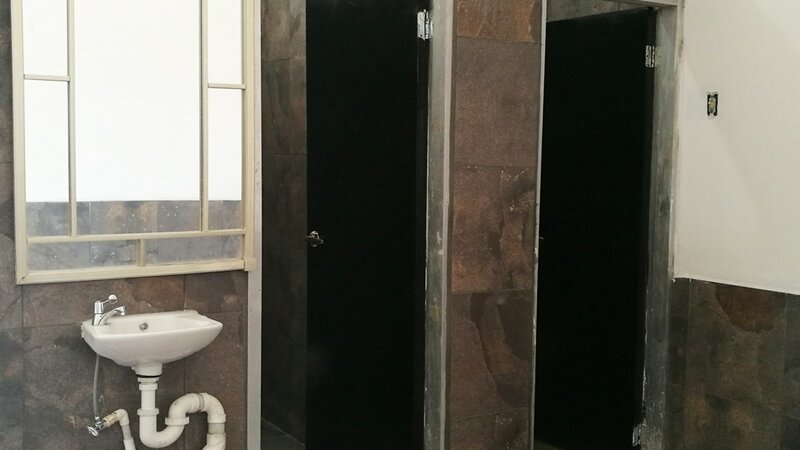 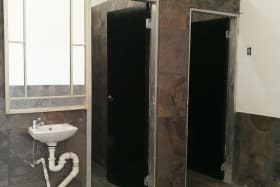 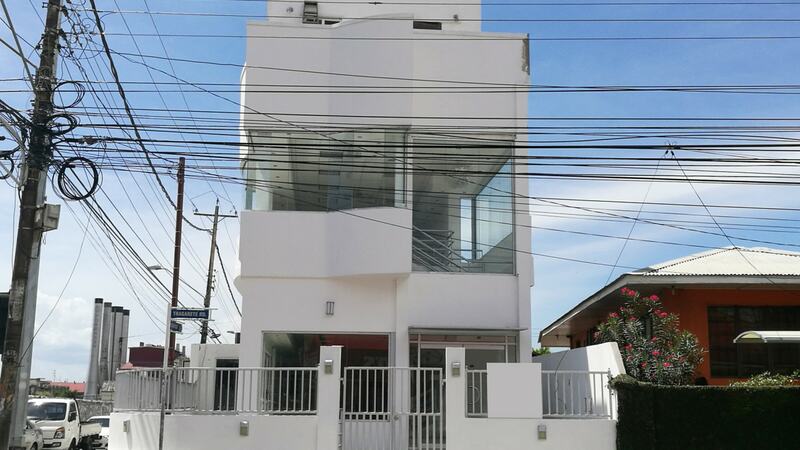 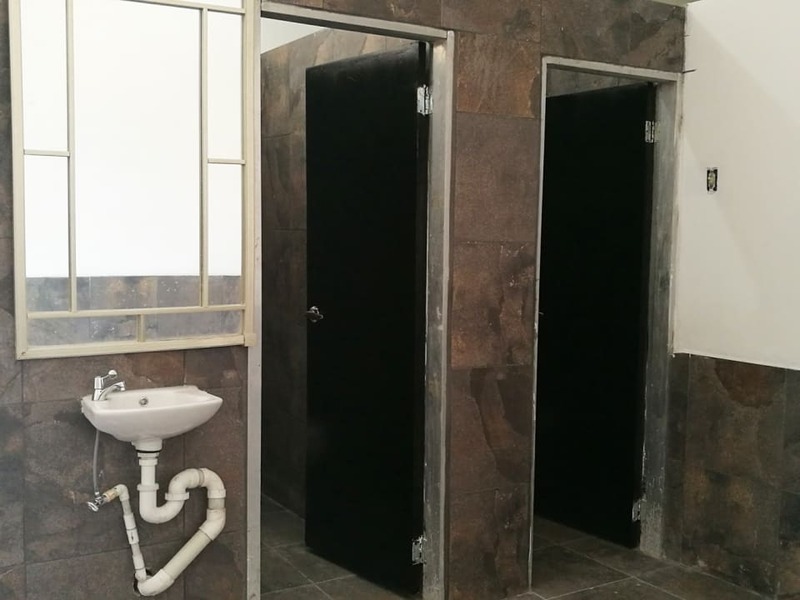 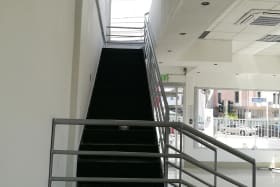 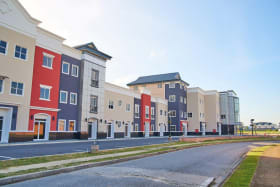 The property has 5 bathroom stalls on the upper floor and also comes with its own car park which allows parking for approximately 20 vehicles. 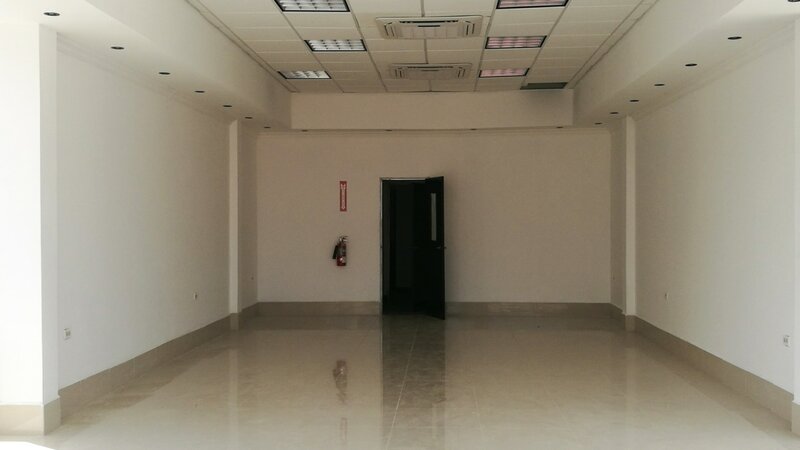 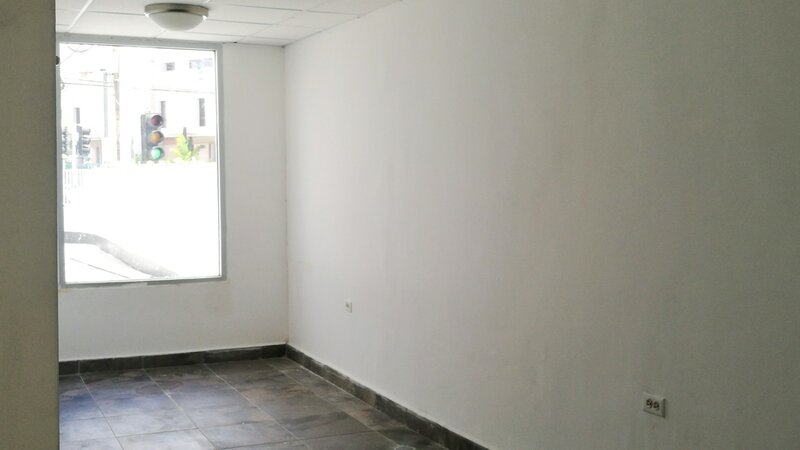 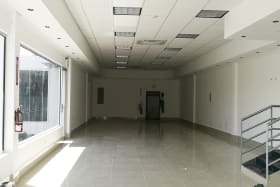 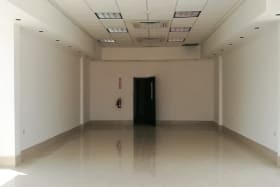 Perfect space for any corporate or retail business.